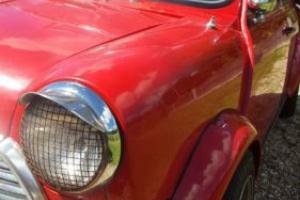 Seller's notes: Some flaking to paint as you would expect. 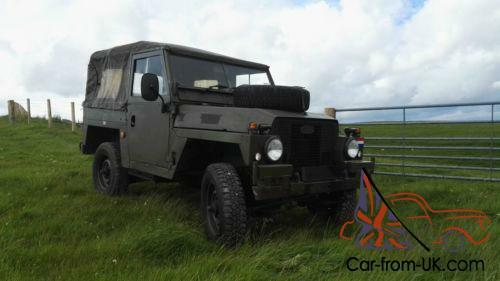 You are viewing a listing for a rare Land Rover though you probably don't know why it is rare? 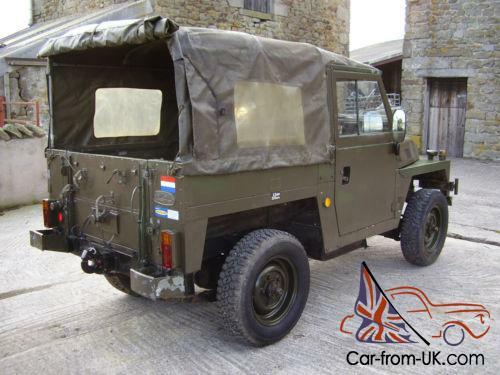 This is an ex NATO Royal Netherlands Army Air Portable (Lightweight) Half Ton Land Rover as original. 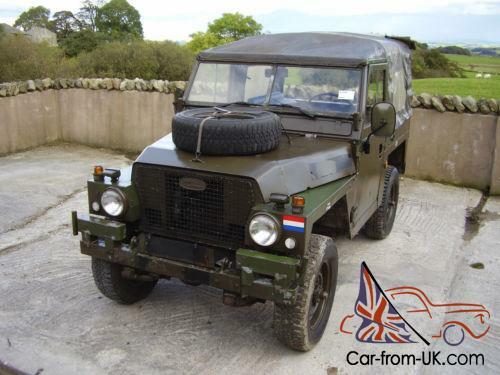 as it left service and complete with its original 2 1/4 diesel engine. There were only 2. 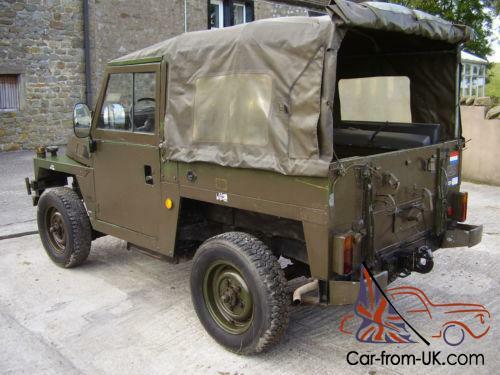 00 of these Land Rover's built which is less than the original Land Rover that was built in 1948 by The Rover Company and named as a Land Rover of which 3. 48 were built approximately. The Series One came later. 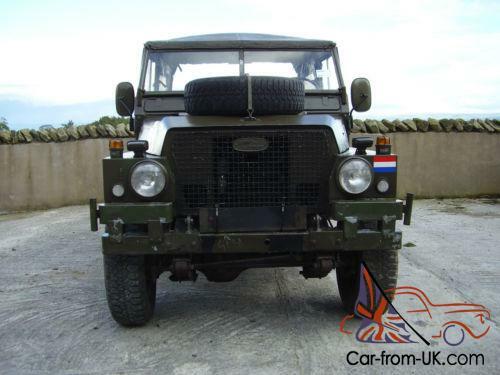 Not all of these RNA Lightweight Land Rover's have survived to this day. Two were recently sold by Withams for £7. 00inc VAT and another for £6. 60inc VAT. 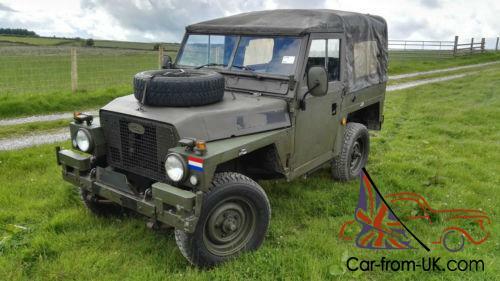 The buyers would have to organise transport and other costs to add before the vehicle is fit and ready for the road which would make those Land Rover's even more expensive There are one or two other ex RNA Lightweights out there for sale at big money. 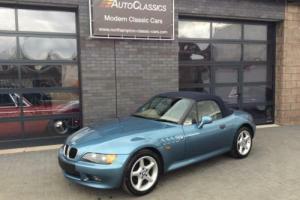 This example is fairly priced and ready for inspection and test drive subject to your driving licence. 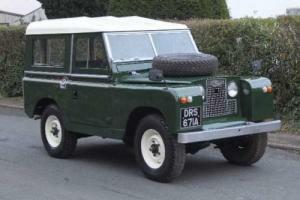 Thes Land Rover's featured a diesel engine. self priming diesel system (in the event the fuel ran out). twin fuel tanks. heater. two front seats and one side facing rear seat. under bonnet toolbox. 24volt electrics. canvas with side windows. convoy lights front and rear. Hella NATO spec rear light clusters with built in convoy lights. hazard lights. wing mounted side and indicator lights and a NATO hook for towing trailers. This example has them all and all of them are working correctly unlike some that have had them removed. 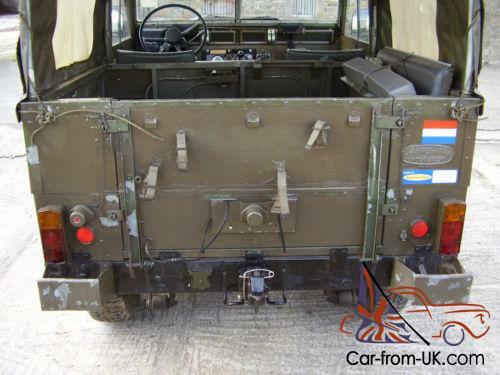 The paint on this vehicle is original and the original factory finish can be seen where the Royal netherlands Army paint (applied by brush by them) has flaked off. The army paint is not a conventional camoflage but is made up of two shades of green painted on in random strokes as opposed to the usual pattern or just left one dull colour. 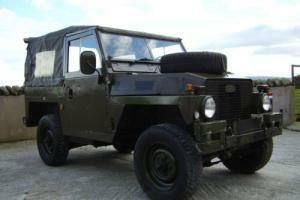 The finish is dull but we have prepared the vehicle for photos using Parade Polish. 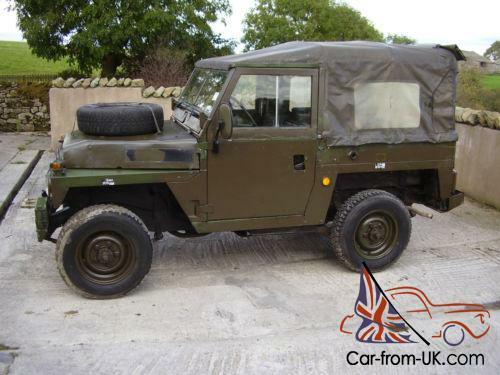 The vehicle has passed an MoT and is currently going through the First Registration process with the DVLA and it should come out the other side with a V5 in about 3 weeks time? 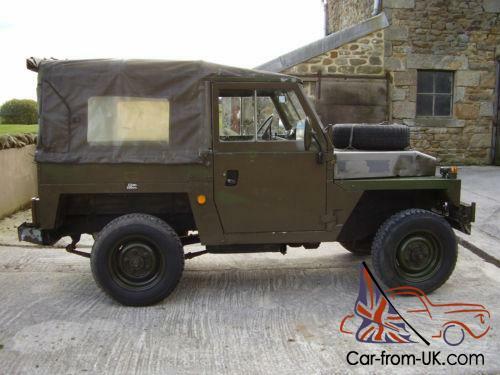 The MoT certificate can be seen in the pdf document uploaded to our website page about this vehicle. 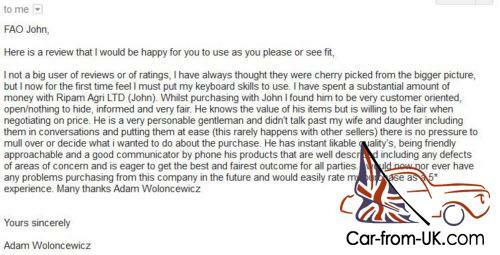 Just copy and paste the link below. 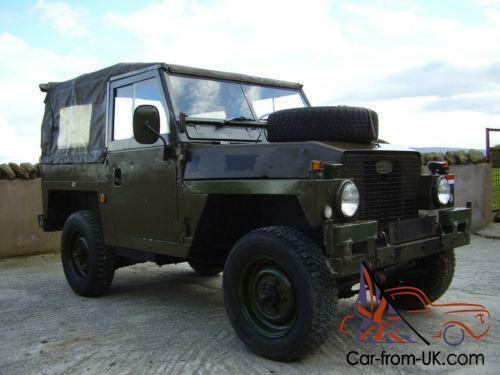 The vehicle is eligible for export. Delivery can be arranged to any UK Mainland destination so please email us your postcode for a quote and for exporters we can deliver to port for you subject to quote based upon which port. All export paperwork can be sorted for an extra charge. 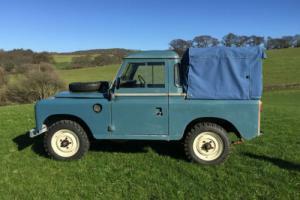 The Land Rover has had two new batteries fitted recently and the the vehicle starts without heat. What bit of smoke can be seen on start up soon clears. Videos are available on our website if you copy and paste the link below. More information by way of a pdf document of vehicle particulars is available for download from the website. BACS payment preferred. 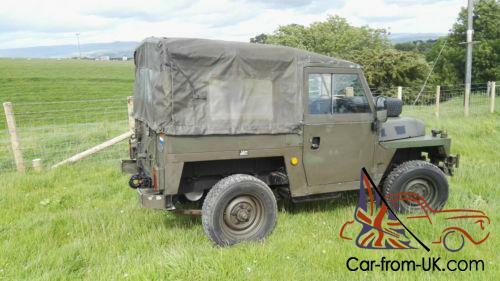 Sorry but we will not release or deliver the vehicle until it is paid for in full including delivery costs if applicable?